Free Speech as in Money. You have 1392 unread messages. DO NOT USE THE EXCHANGE UNTIL YOU HAVE READ THE ExchangeDisclaimer. Thank you for reading the ExchangeSidebar page. THIS IS PRE-ALPHA EXPERIMENTAL SOFTWARE. Trade with caution, do not trade with anything you aren't willing to lose. 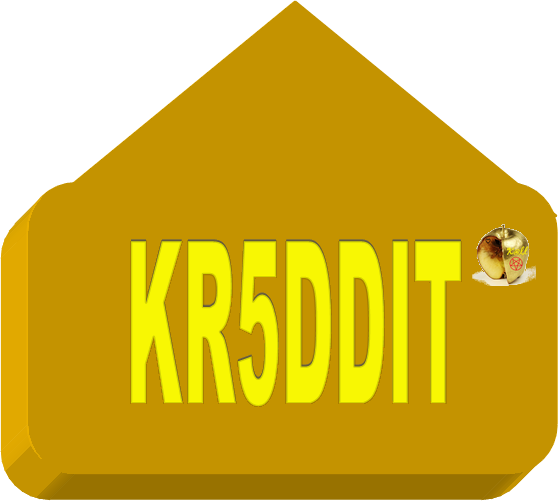 Kr5dit will arbitrate any disputes, and any decisions made will be final. No appeals.